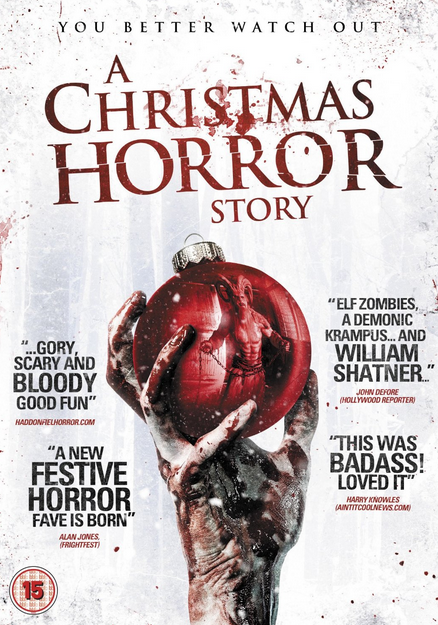 A Christmas Horror Story is a 2015 anthology horror film that was directed by Grant Harvey, Steven Hoban, and Brett Sullivan. Interwoven stories that take place on Christmas Eve, as told by a festive radio host. 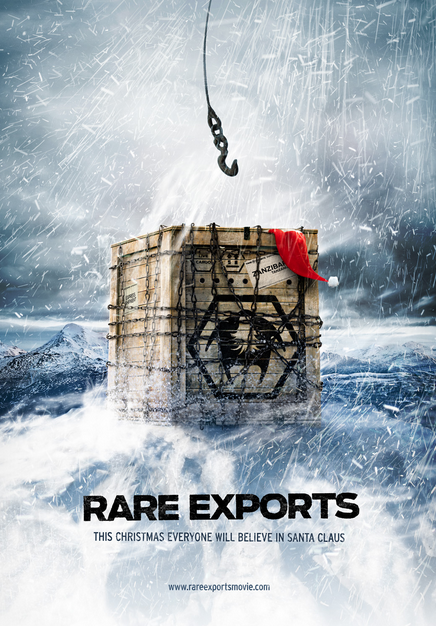 A family brings home more than a Christmas tree, a student documentary becomes a living nightmare, a Christmas spirit terrorizes, Santa slays evil. 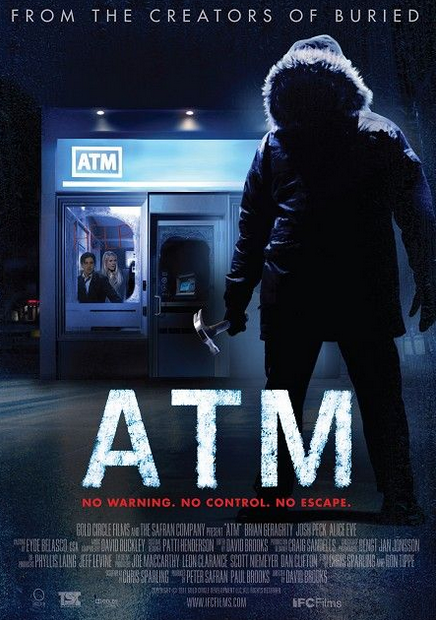 After a holiday Christmas party a group of friends decide to make a late night stop at an ATM and soon are forced to stay together as a killer is awaiting them outside. 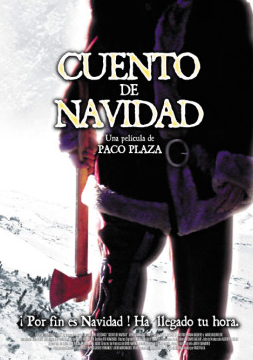 Cuento DE Navidad is set in 1985 in a Spanish coastal town where five friends Koldo, Peti, Tito, Eugenio and Moni find themselves in a horrific situation. 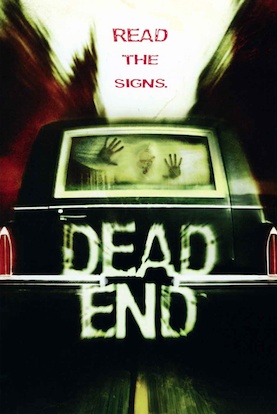 On his way to his in-laws with his family, Frank Harrington decides to take a shortcut, for the first time in 20 years. It turns out to be the biggest mistake of his life. 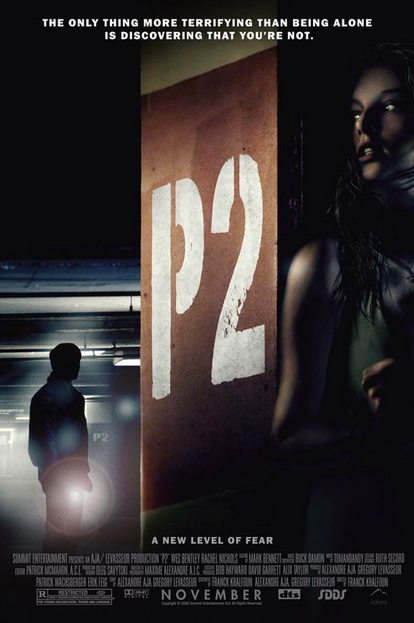 A young woman is held captive in an abandoned parking garage on Christmas Eve fighting for her life. A group of men come across a glacier and uncover the tomb of what many believe to be Santa Claus. 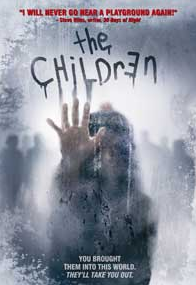 A very recent Christmas horror movie that tells the story of a family who are visited by the demonic creature Krampus. A young man receives a strange creature called a mogwai as a gift, which then spawns other creatures who transform into small, destructive, evil monsters.